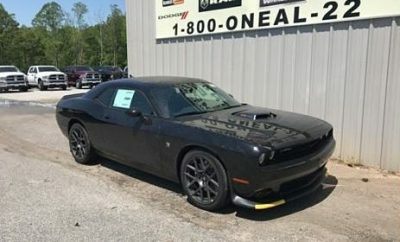 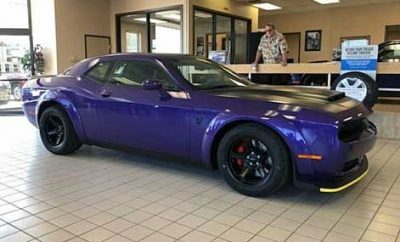 Buying The Cheapest, Used Dodge Challenger Hellcat? 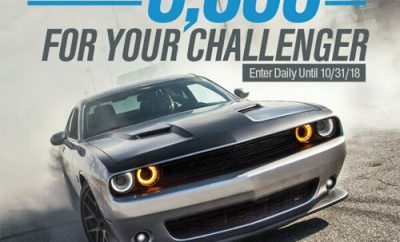 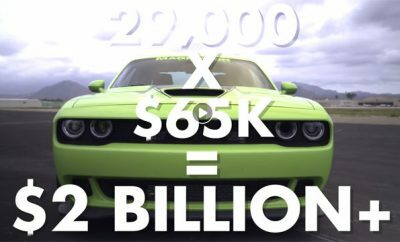 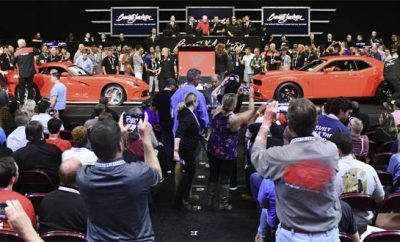 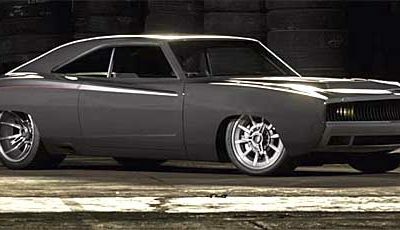 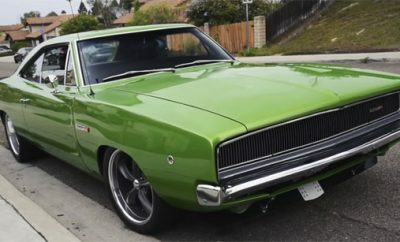 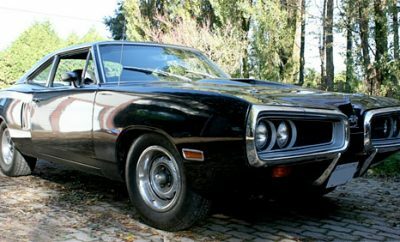 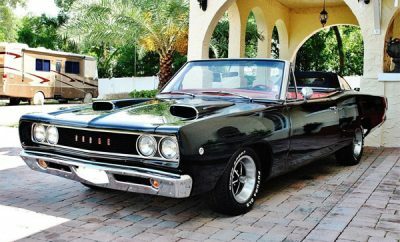 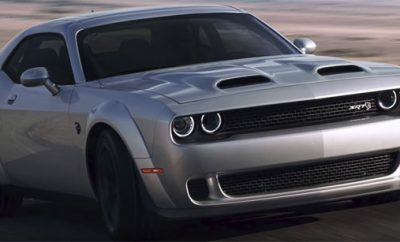 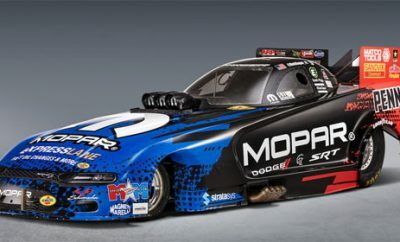 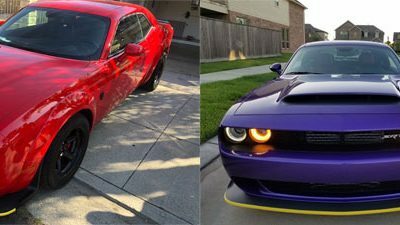 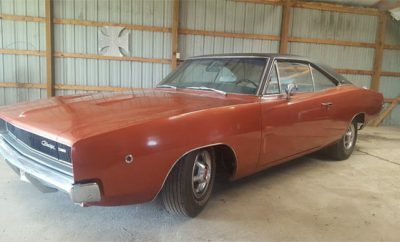 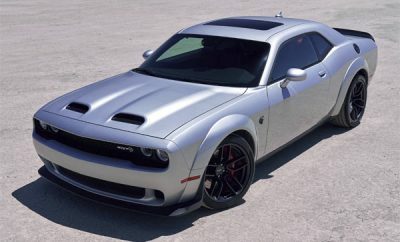 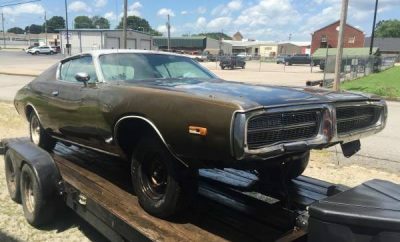 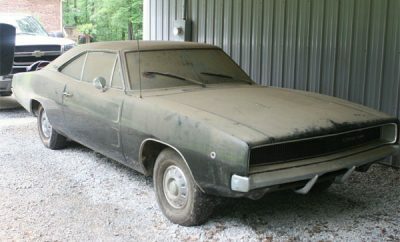 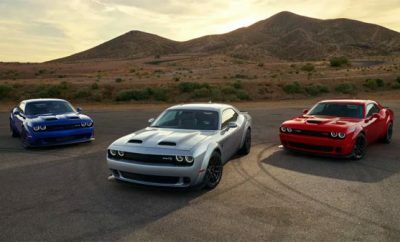 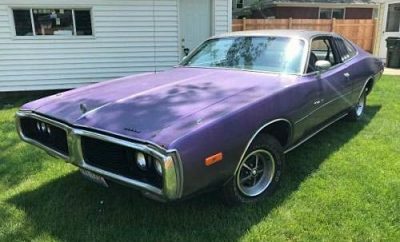 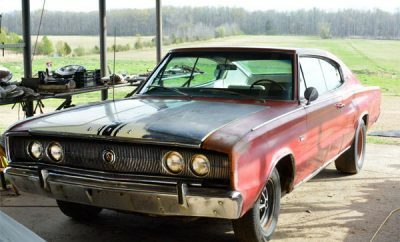 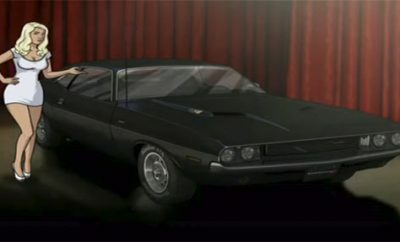 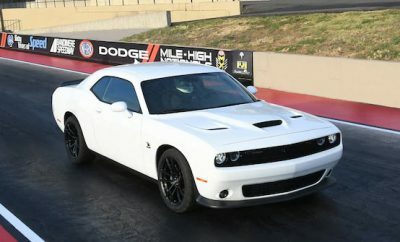 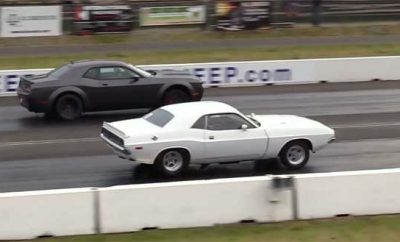 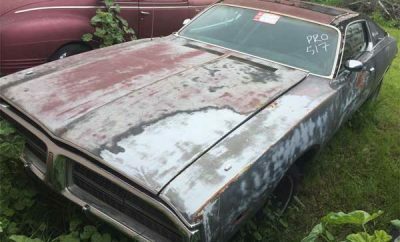 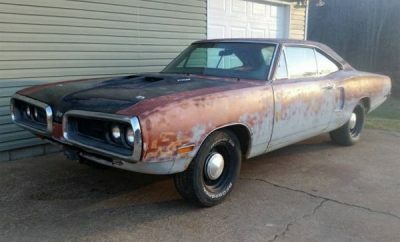 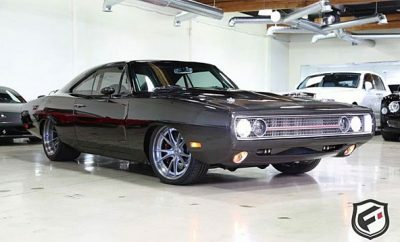 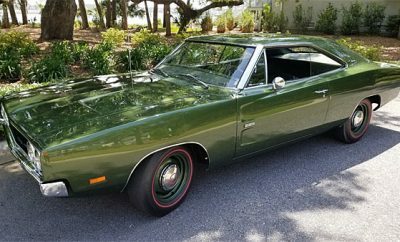 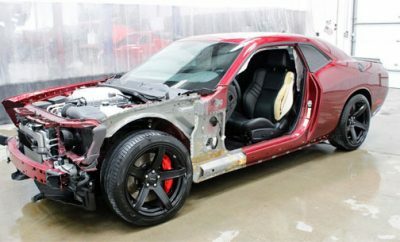 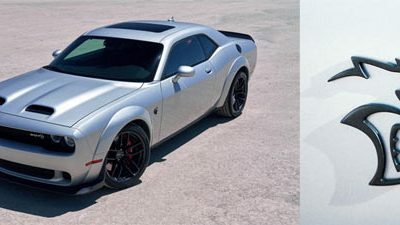 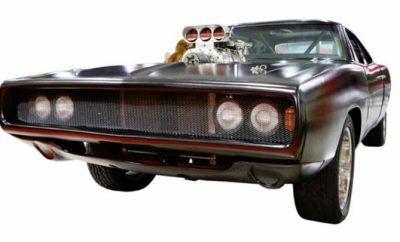 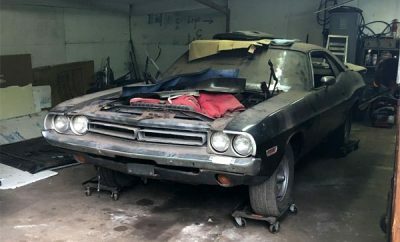 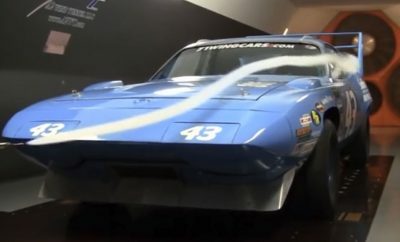 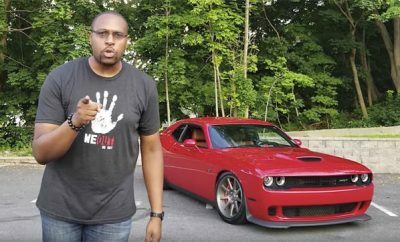 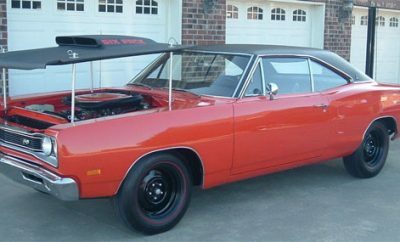 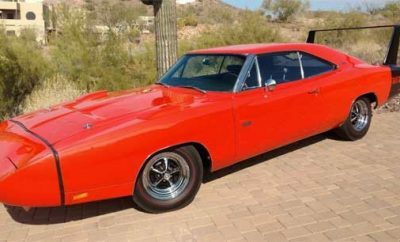 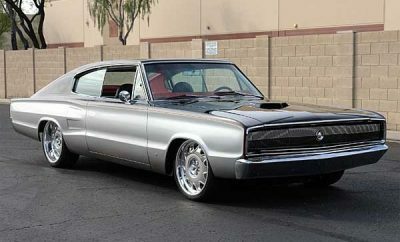 Win $5K In Dodge Challenger Parts Giveaway! 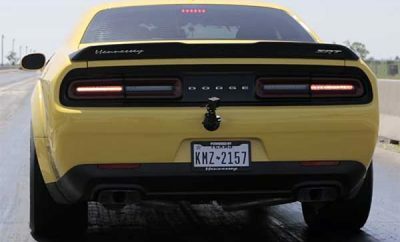 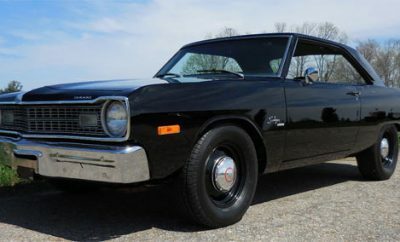 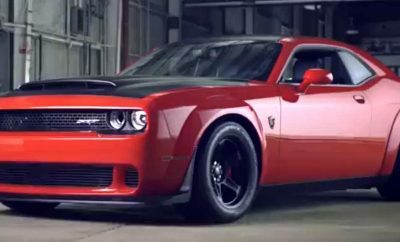 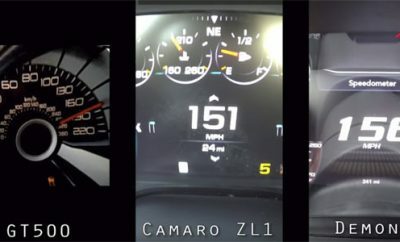 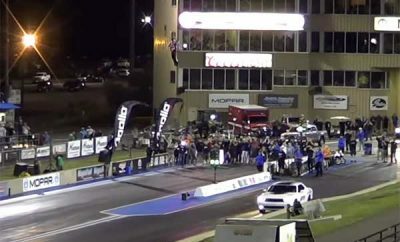 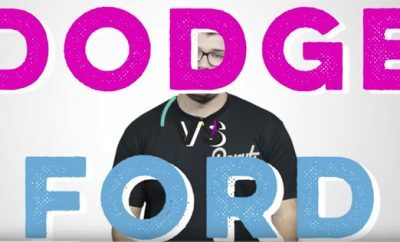 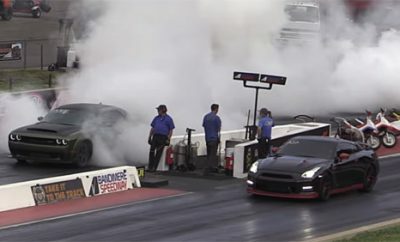 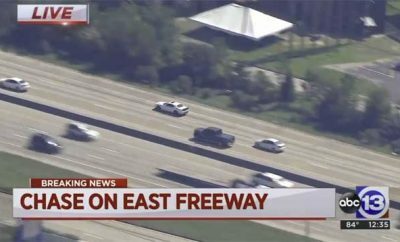 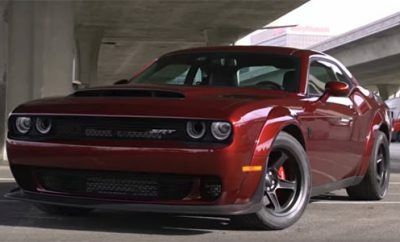 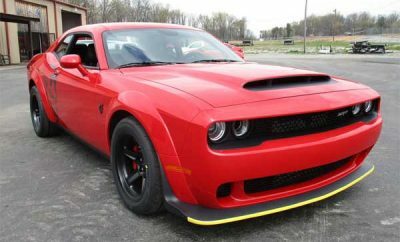 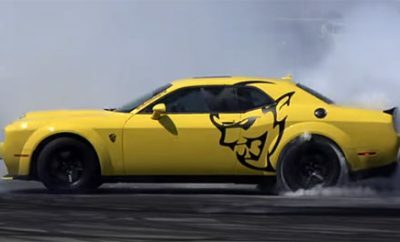 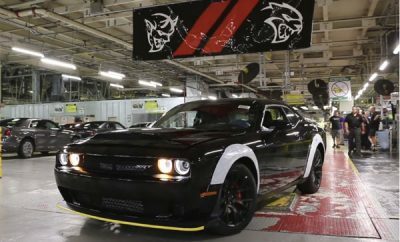 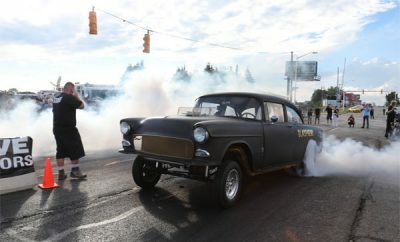 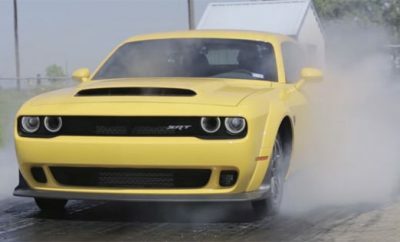 Are Dodge Demon Owners Pi**ed At The New Redeye? 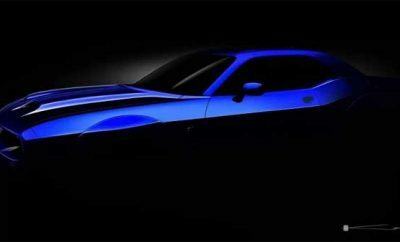 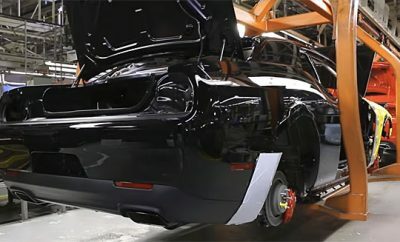 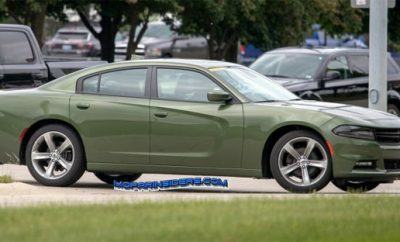 2019 Dodge Hellcat Redeye: GT500 Killer? 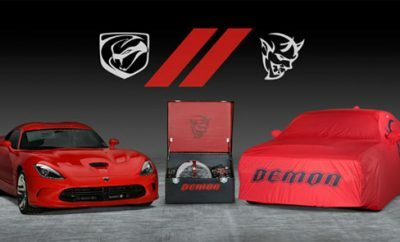 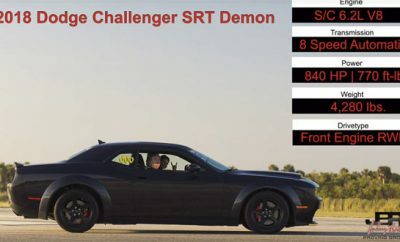 2018 Dodge Challenger SRT Demon $500k??!!?? 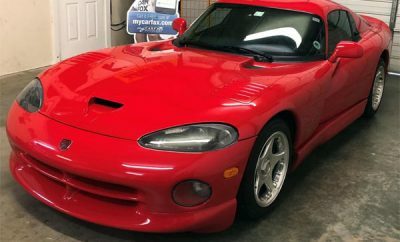 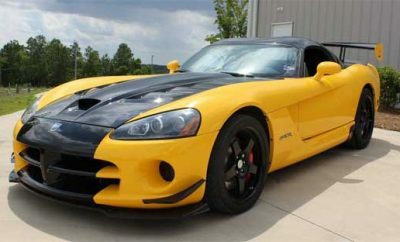 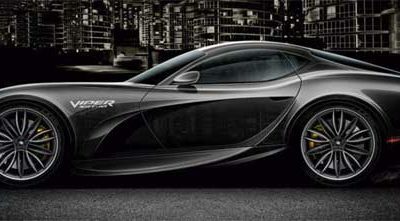 A New Dodge Viper for 2020? 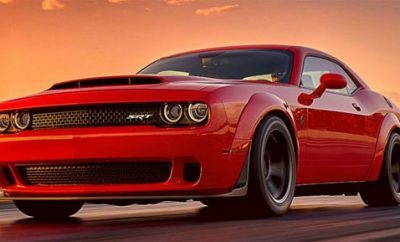 2018 Dodge Challenger SRT Demon, $500K?? 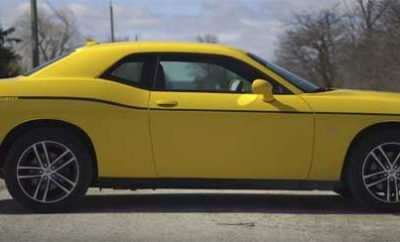 2018 Dodge Challenger GT AWD – Good Or Bad?